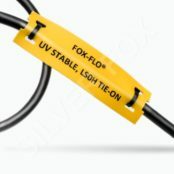 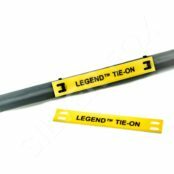 Silver Fox Legend Low Smoke Zero Halogen Heatshrink Cable Labels are manufactured to offer a high grade heatshrink solution that has a 2:1 shrink ratio – thermal cable labels have heatshrink tubings that are flexible, flame retardant and have a low smoke index. 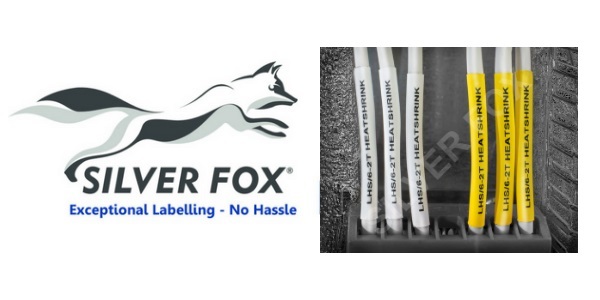 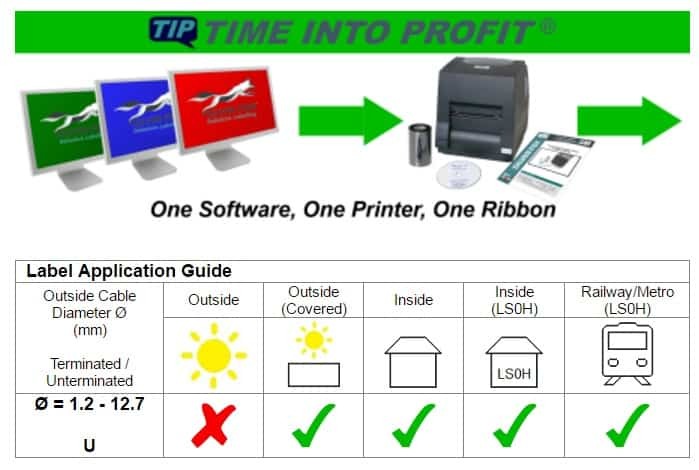 Low Smoke Zero Halogen heatshrink cable labels can be printed in conjunction with the Silver Fox DTP-1/300 Plug ‘N’ Play thermal printer which uses the same ribbon as all other Silver Fox Cable Labels. 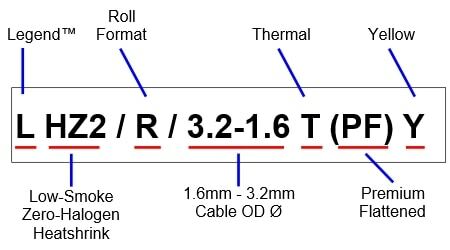 ➡ See also Zero Halogen Cable Joints.